Are you looking for a way to get back that healthy glow? Then your answer could be found in this advanced technique that will help exfoliate and remove the dead skin cells that just rest on our face. And unless we use some type of method to remove these unwanted cells they will remain laying on our skin causing it to appear dull and patchy. With derma planing you will see immediate results, and there is no down time or injections. Derma planing has been a huge success with my clients not only because of the healthy glow you get after the facial treatment but also the benefits that follow…. With this procedure a scalpel is used along with a delicate, light feathering or sweeping motion; sloughing off the loose cells and peach fuzz, while holding the skin taught. This very effective technique can also be used to prepare the skin for add on treatments such as oxygen and collagen masks. This facial is wonderful for clients who are not allowed to use peeling agents on their skin due to allergies, rosacea and senitivities. This is also the 1st choice for clients who have excess hair on their face and chin that they want to have removed. This hair often causes a build up of dirt & oils in the follicles. By removing the hair and the dead cells this gives the skin a healthier appearance and a much smoother feel. Removing these cells and vellus hairs allows your skin care products to penetrate more readily into the deeper skin layers and your makeup to go on smoother without gathering in clumps or looking flaky. 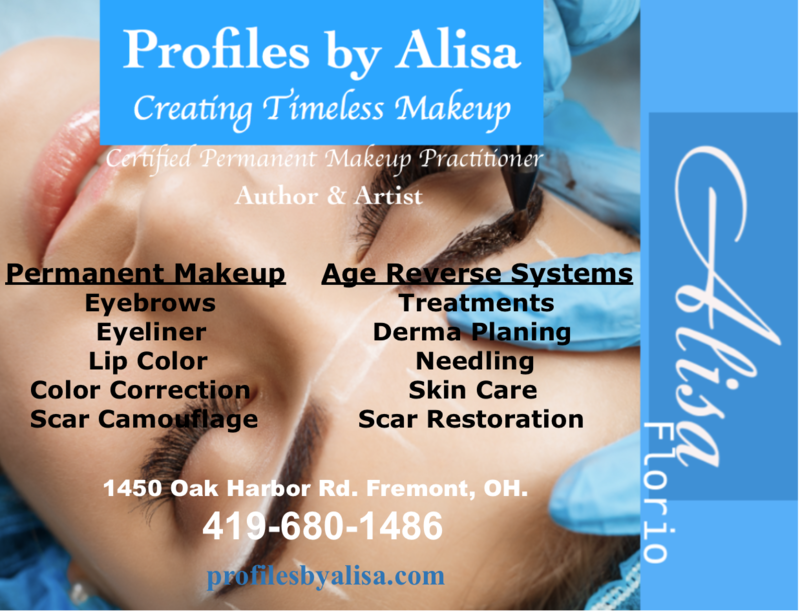 This service compliments those with permanent makeup as well. Removing the peach fuzz around the brows and lips helps the beauty of both the natural or implanted color to come through, adding a fresher appearance. This full face treatment also includes the chin & forehead for only $85. Most people take advantage of adding a Mask at the time of their Treatment for just $18. Full Derma Planing Facial experience $103. If you prefer a mask only treatment it is $35.00. 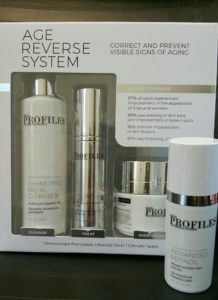 This includes a deep cleansing, AHA Clarifier, Mask, and finishes with Vita-C Serum. Most clients schedule their derma planing appointments every 6-8 weeks for a refresher visit. 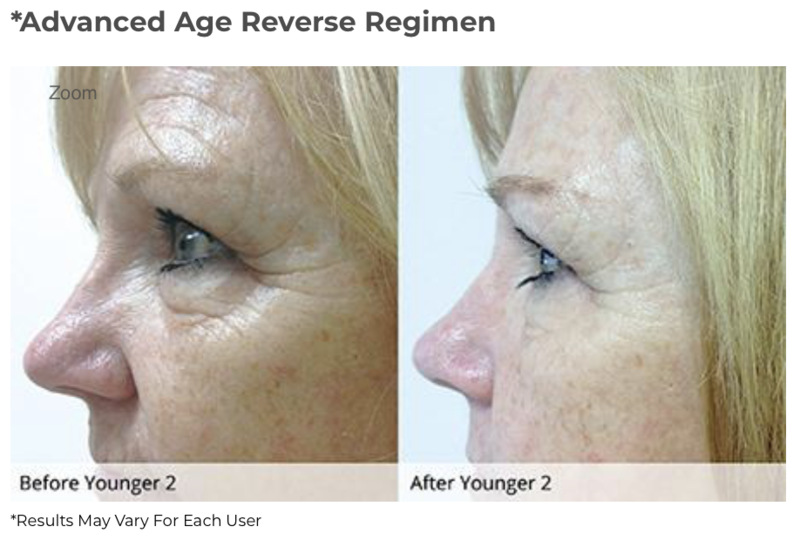 Call Alisa today at 419-680-1486 to get started on this great treatment that can lead you to healthy, bright, and even skin tones, while erasing years of dull, damaged skin.